It’s that time of the year again! I personally love Christmas shopping. Spending money on gifts for my friends and family is one of my most favorite activities. But I realize most people stress over this yearly holiday chore, especially the loved ones of us crazy equestrians. 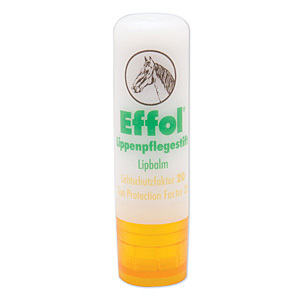 So I put together a list of neat horsey related gifts that require limited or no knowledge of horses. For $35 this pillow is adorable. You’d need access to a ribbon, preferably a blue ribbon won by your loved equestrian, so it would require a little bit of planning and sneaking around, but that only makes the gift even more cool. Dana’s Doodles website has a plethora of cute horse swag. 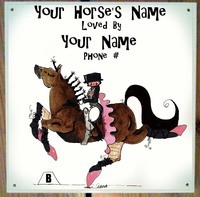 This stall sign for $35 is especially cute, and all you need to know is the horse’s name. Isn’t etsy awesome! 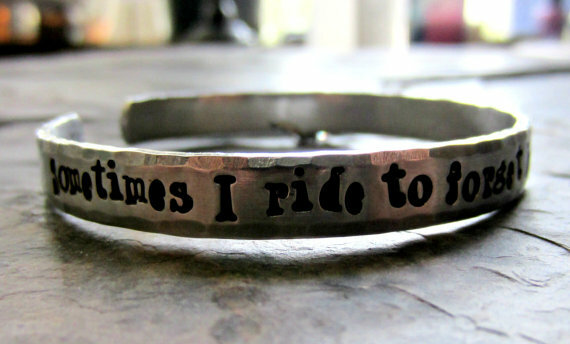 This hand stamped bracelet says “sometimes I ride to forget, but I never forget to ride”. Riding is an escape for most of us and this bracelet echo’s the sentiment even when we’re not at the barn. And it’s only $28!! Don’t ask me why but I’m obsessed with leather care, and I bet other horse people are too. We deal with a lot of expensive leather equipment. 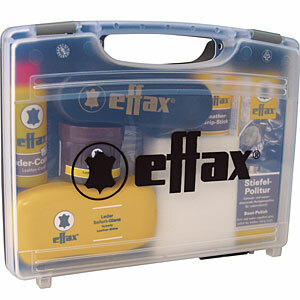 Effax is the best, and this kit has it all. 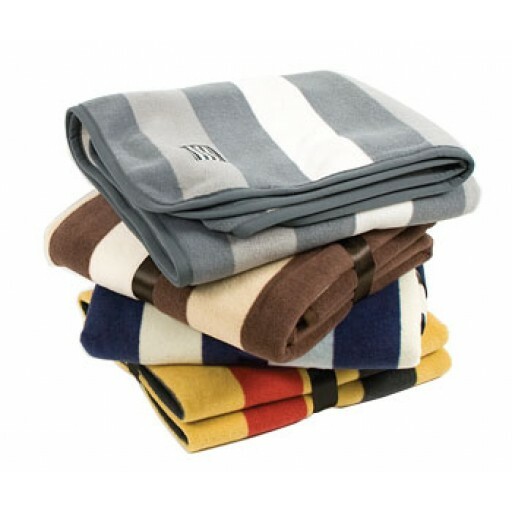 The Newmarket double-bonded fleece is awesome. It will change your life. I should know… I spent an absurd amount on a blanket for Savy in the navy and now I would like one for myself, thank you very much. The color patterns are recognizable to any self-respecting horse person and the quality will be appreciated immediately. This one is no-brainer. 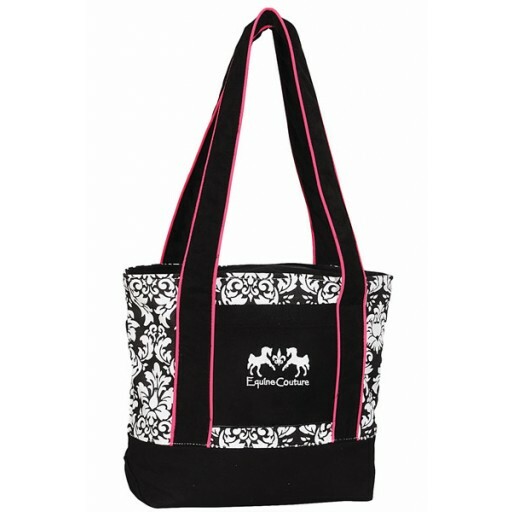 A girl can never have too many totes. If you’re looking for something more personal, I can’t even tell you how much I would love someone that made my horse homemade treats. Here’s a website with several easy recipes. Horses like mud. We clean them with brushes. 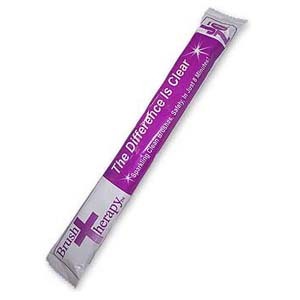 We then have dirty brushes. Now we are cleaning horses with dirty brushes. This is a perfect solution. This grooming block may look weird, but it’s a god-send during shedding season, which is just around the corner (after Christmas). 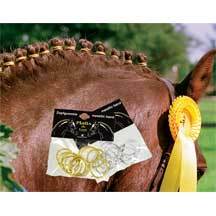 These braiding bands are one of those things that we think are cool, but would never buy for ourselves. Buy them for us please. This entry was posted in Personal Musings and tagged dressage gifts, Equestrina gifts, holiday gifts for horse people, horse lover gifts. Bookmark the permalink.